This address appears on vehicle registrations in several episodes and may possibly be an inside joke as it is the address of the studios where the series was filmed at the time. Thanks to FredK for spotting the address and to Eric Cooper for additional information and for their updates to the appropriate episode Trivia sections. 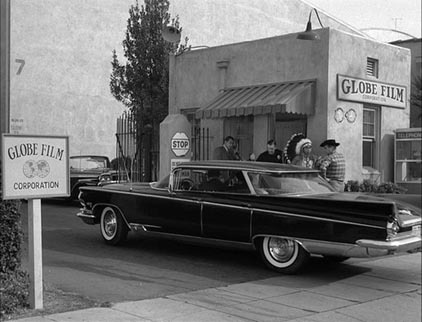 The show was filmed at General Service Studios from 1959 to 1961. 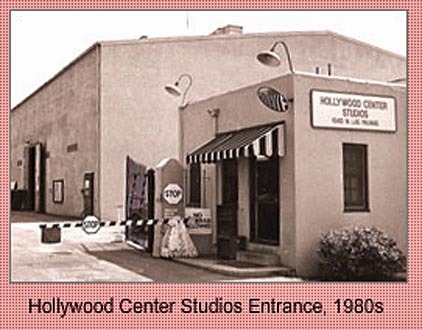 In business since 1919, it's now called the Hollywood Center Studios. Learn more about them here. 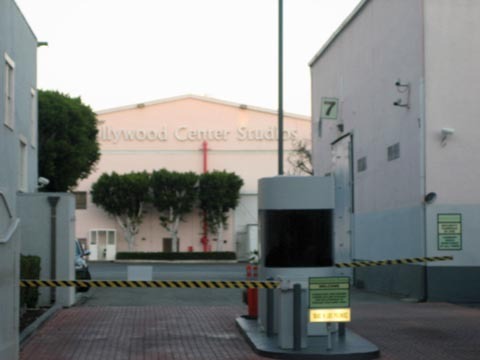 The address is for the main entry gate seen here in a picture picture borrowed from the History | Timeline section of the Hollywood Center Studios website. The real location of the address is seen in #78, The Case of the Artful Dodger, as the entry to Globe Film Corporation. Here's a view of the gate in 2010 courtesy Eric Cooper. 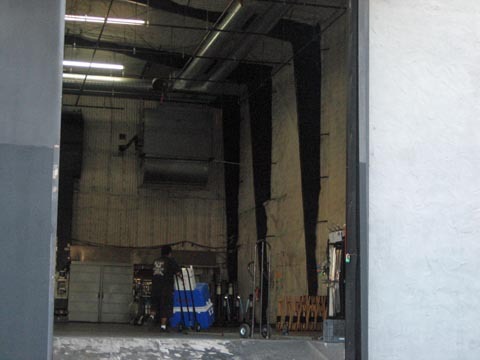 And, just for fun, here's a view of a sound stage at the studio courtesy Eric Cooper.